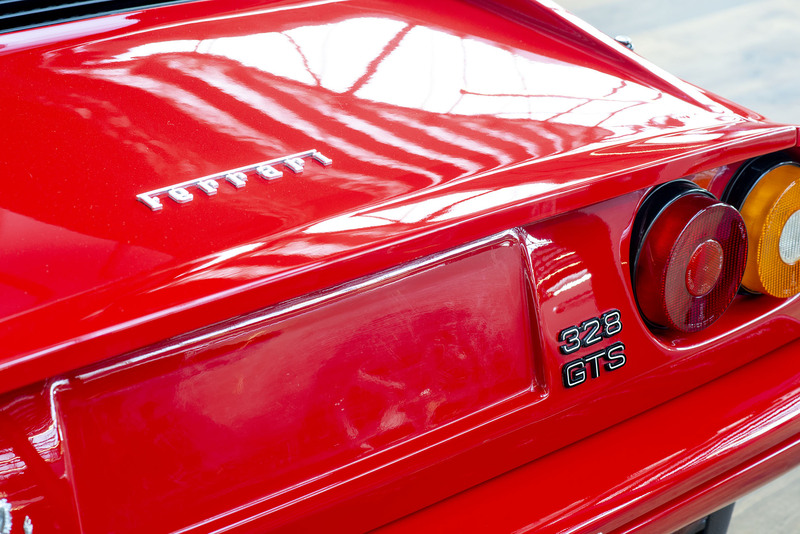 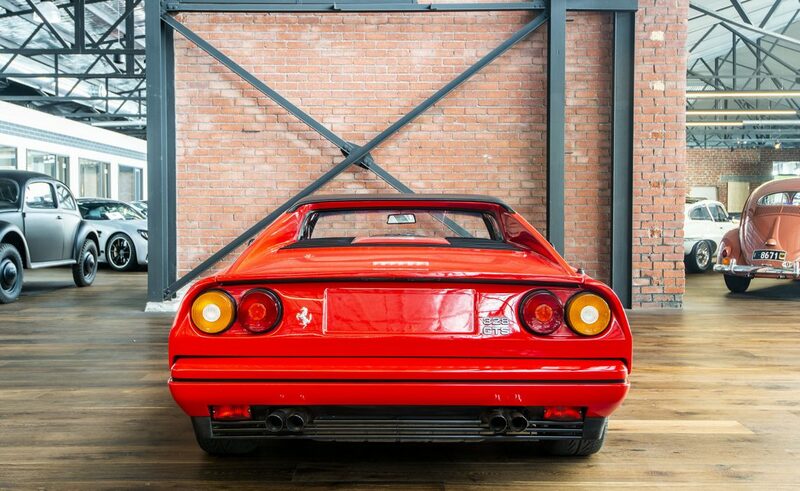 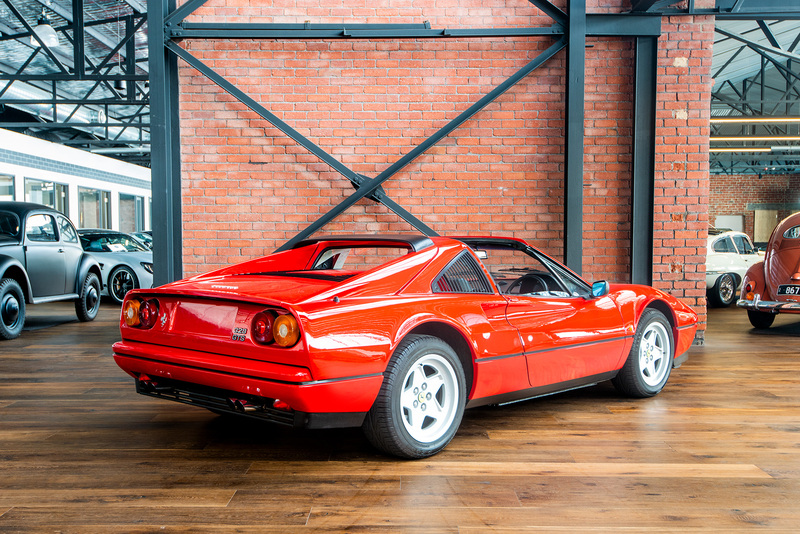 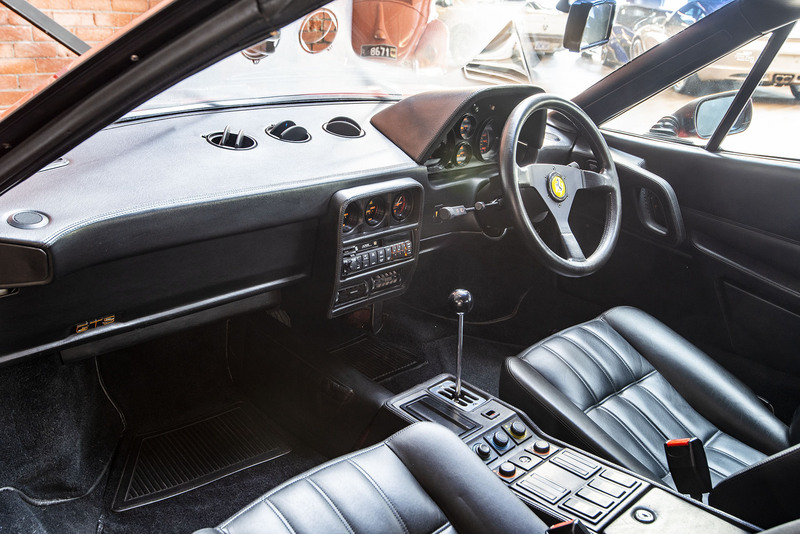 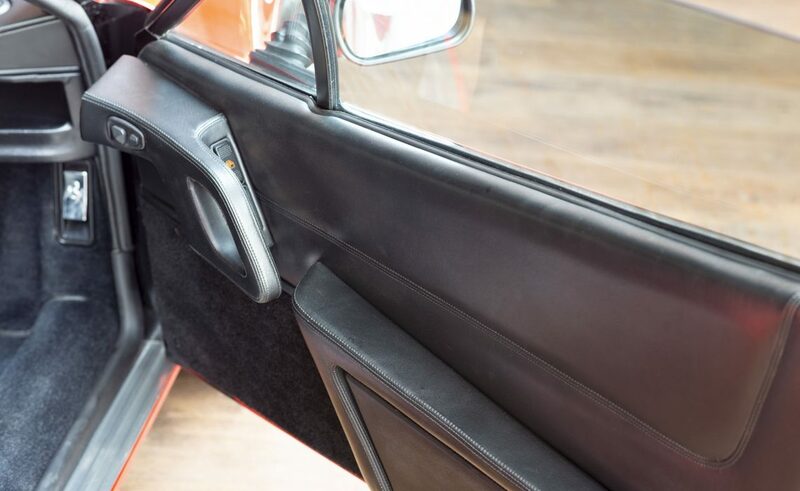 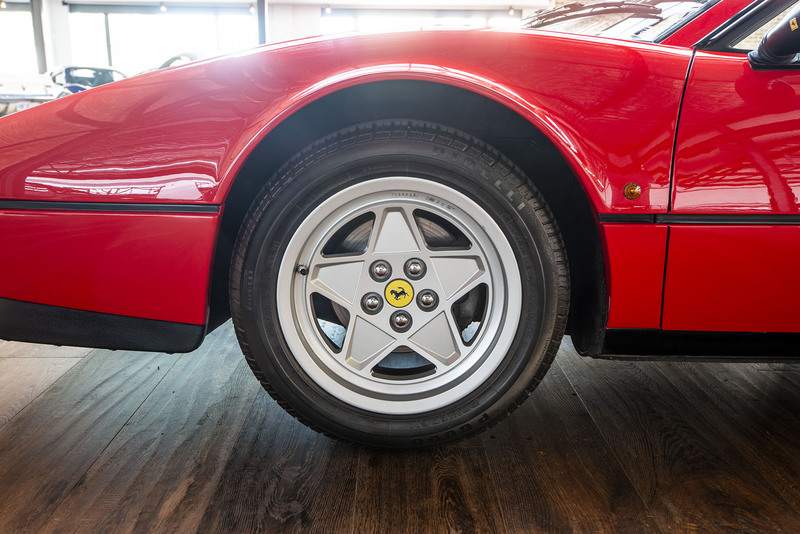 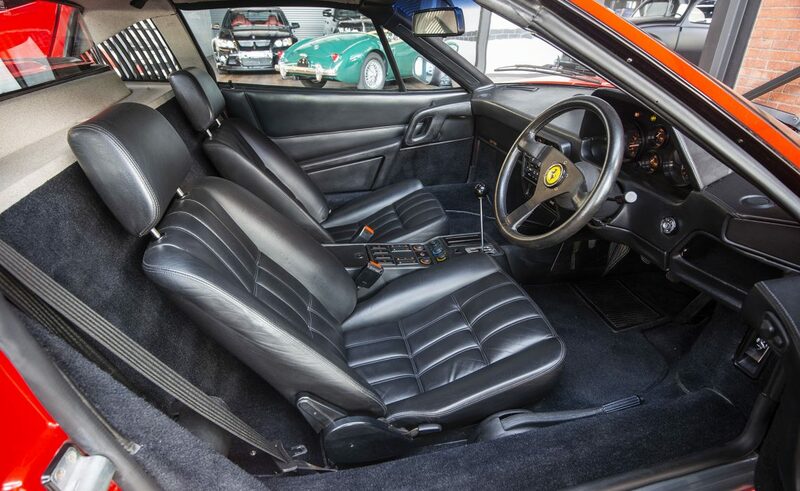 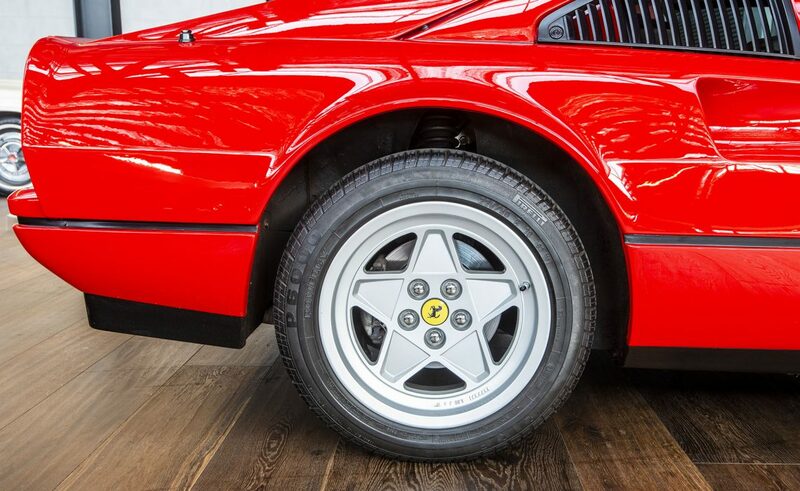 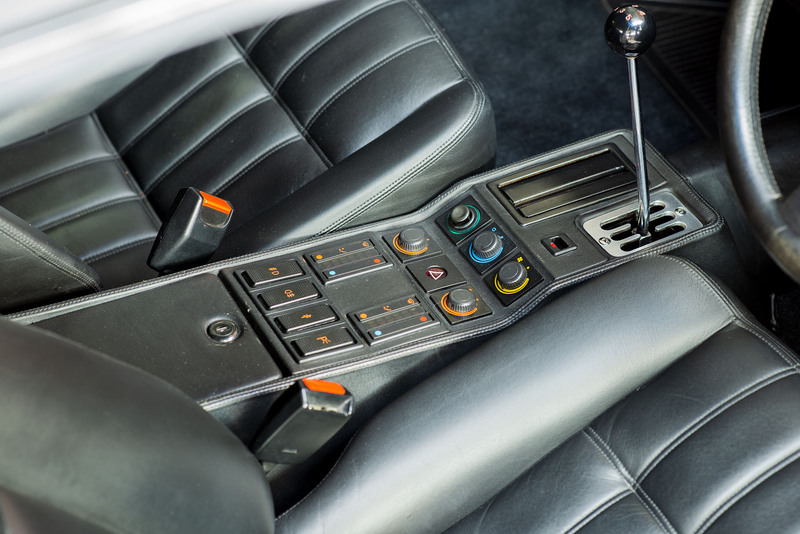 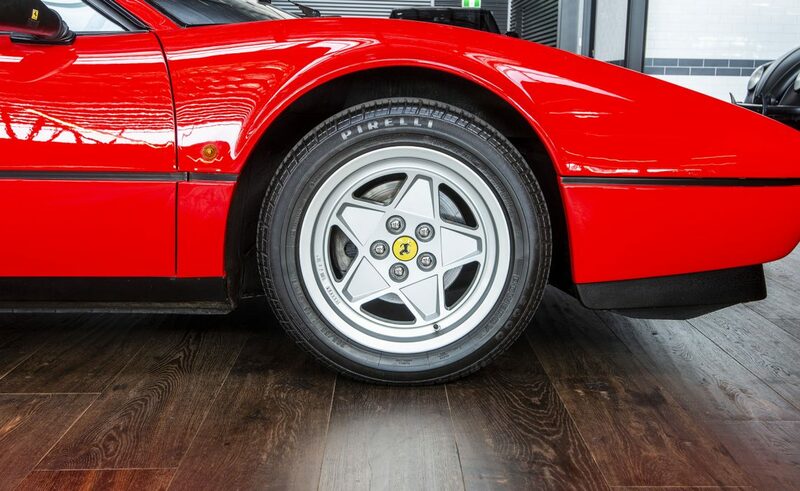 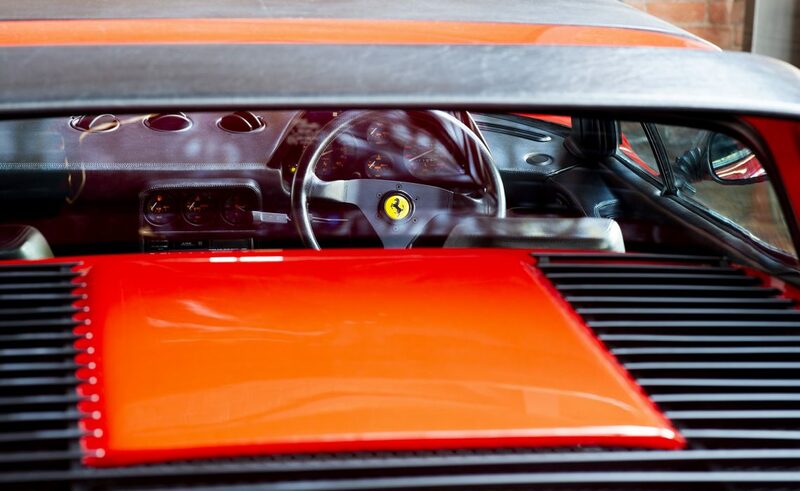 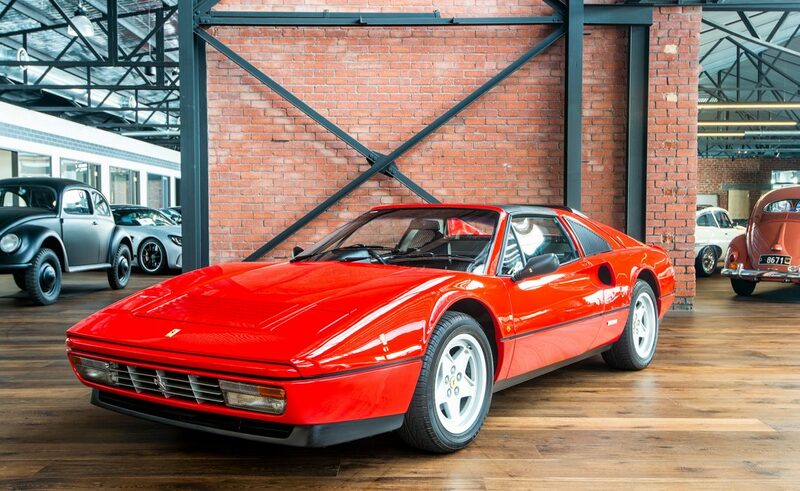 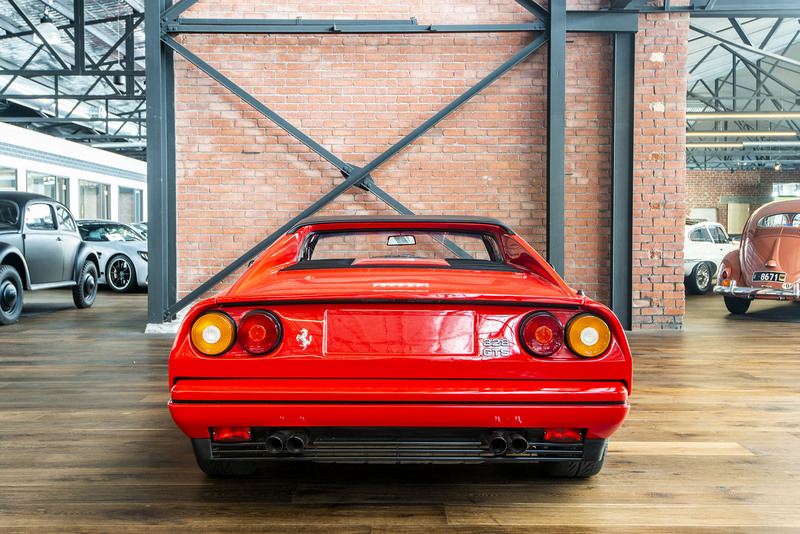 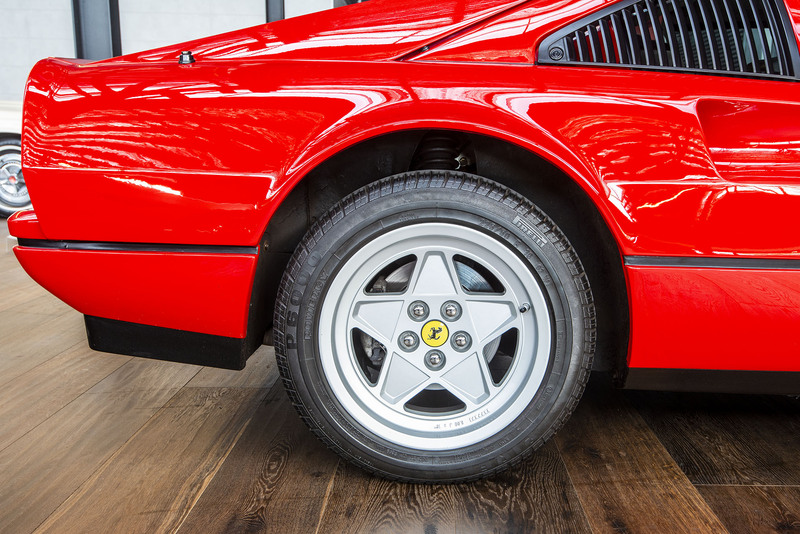 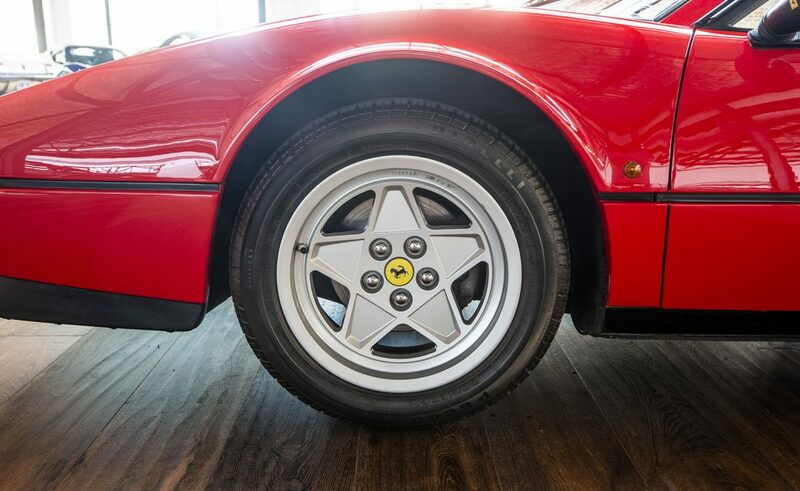 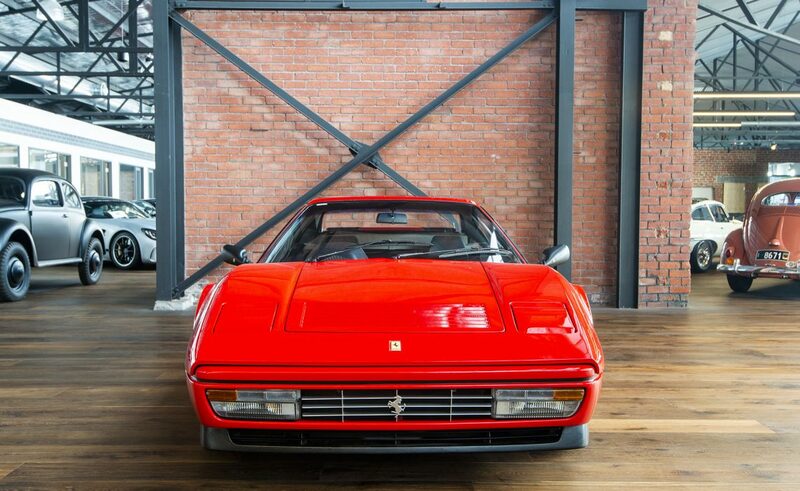 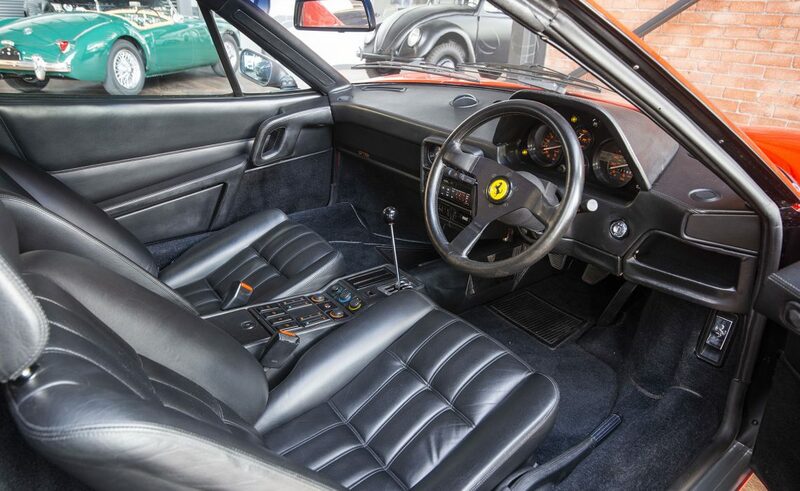 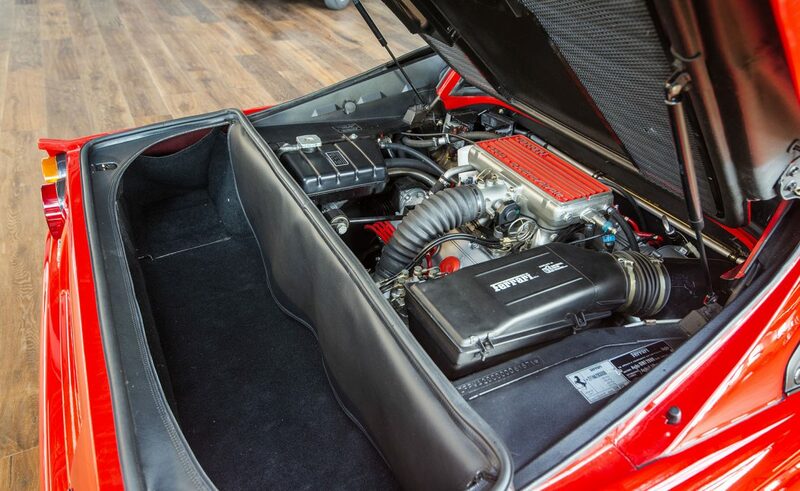 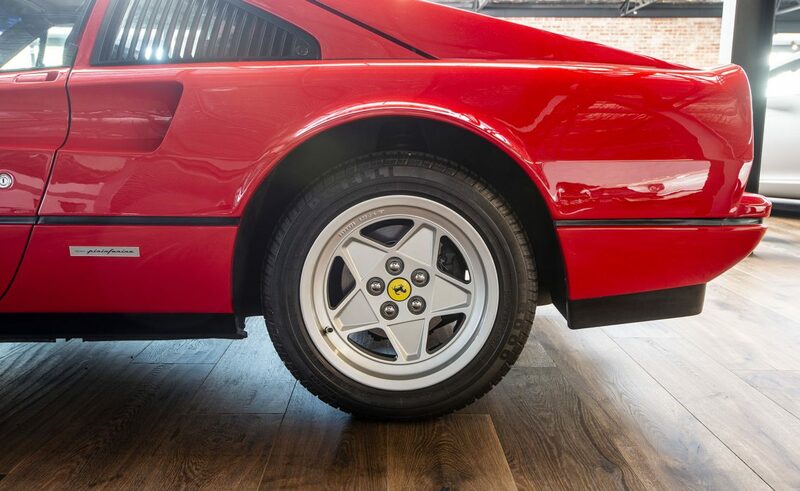 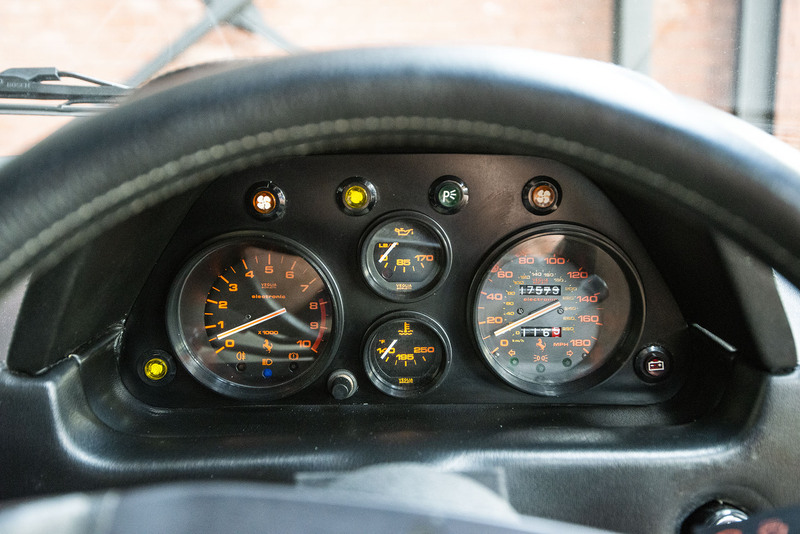 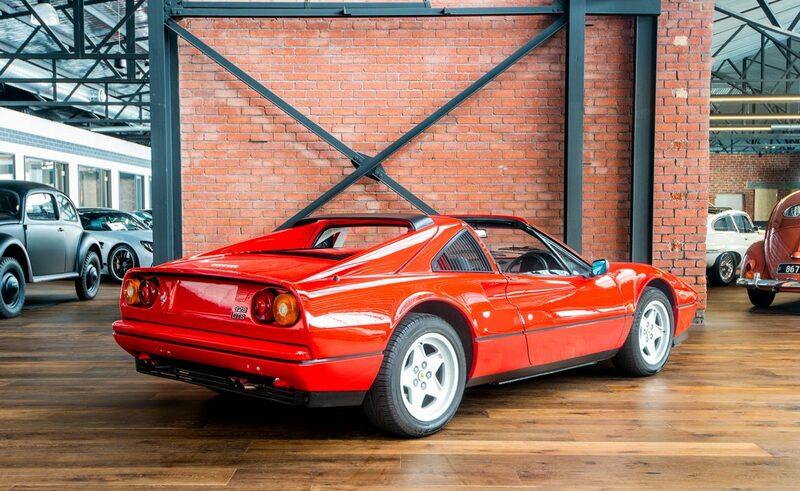 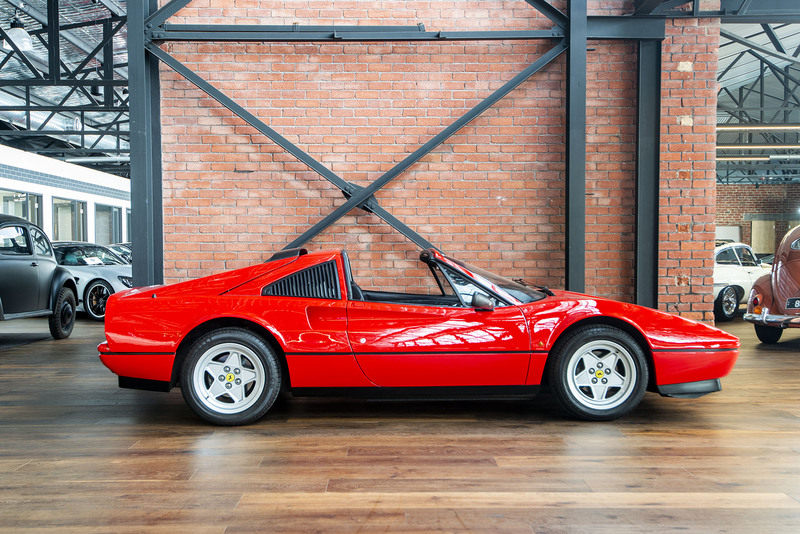 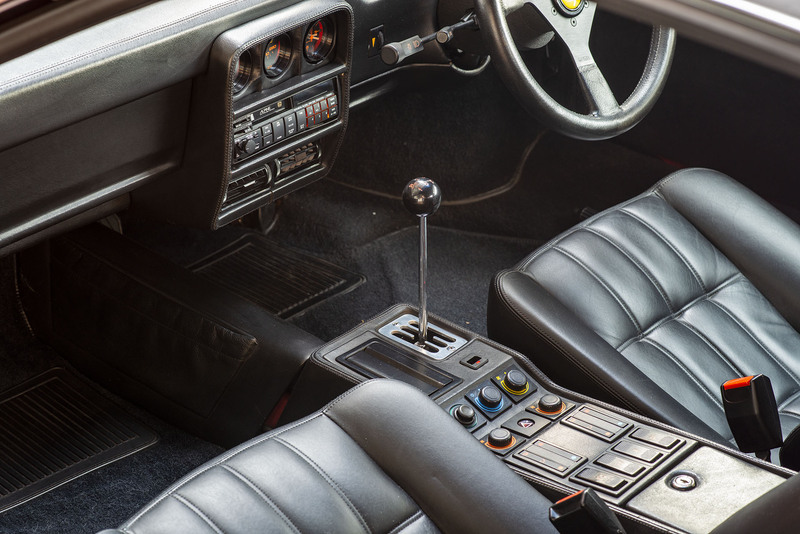 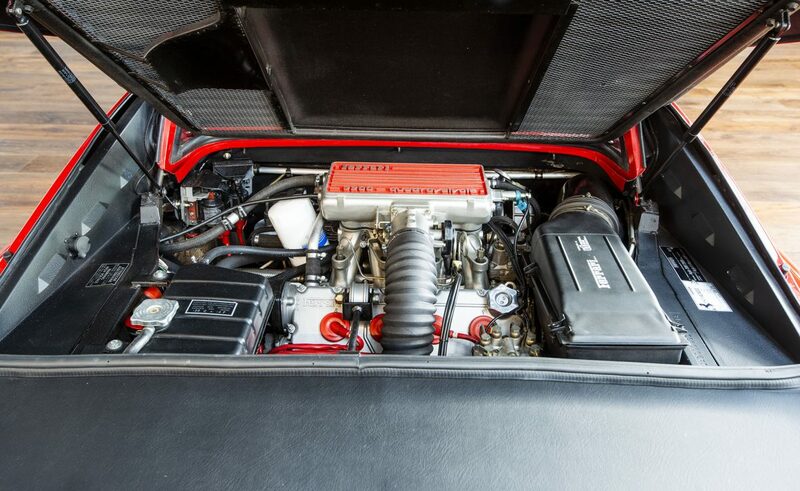 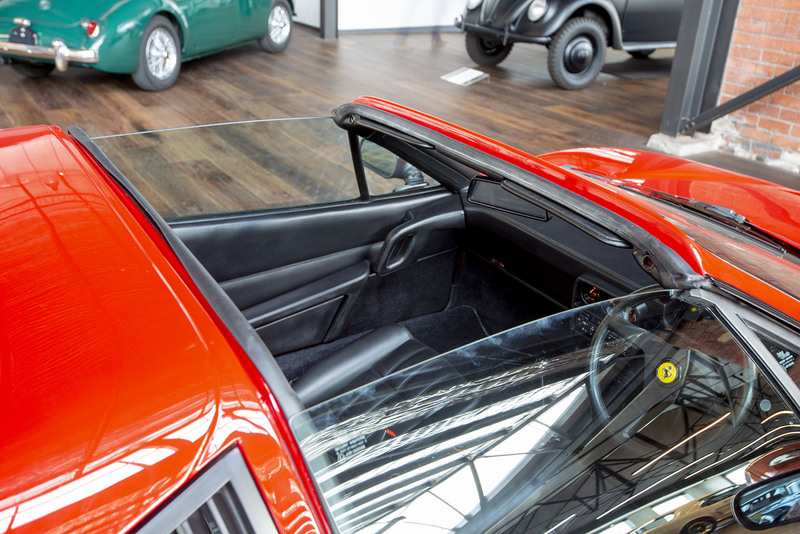 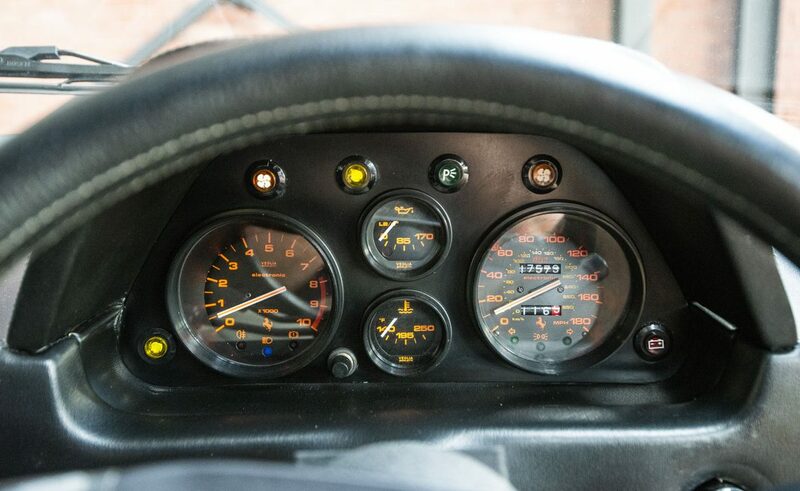 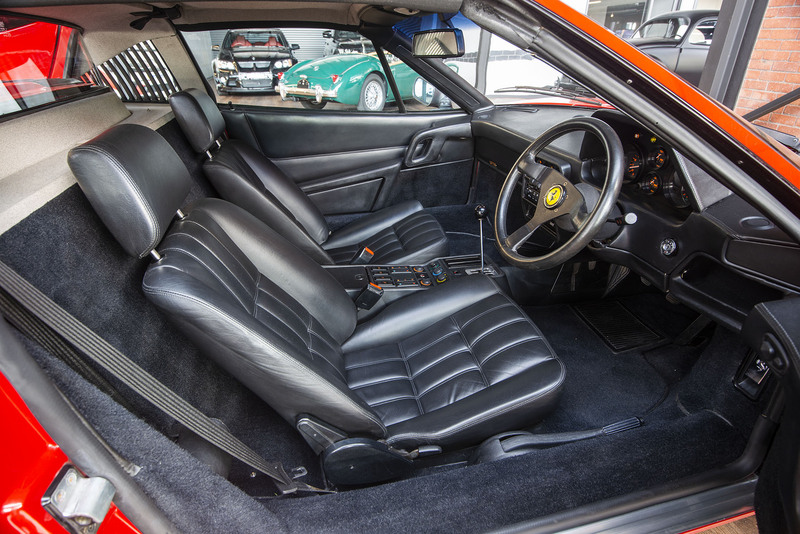 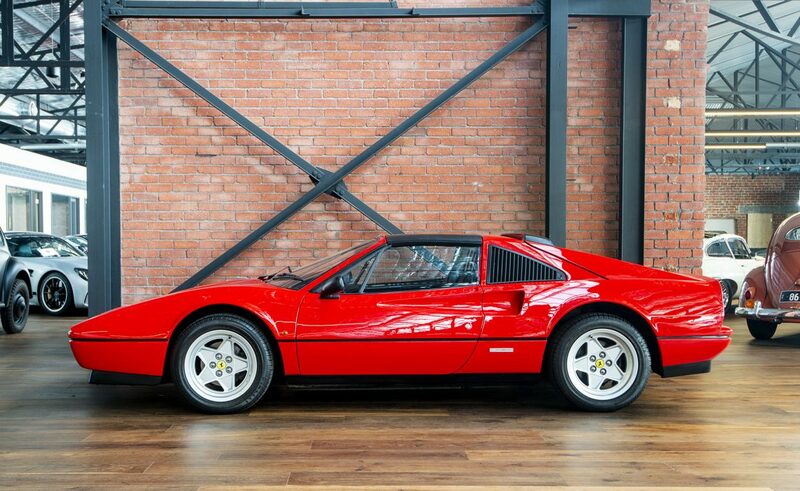 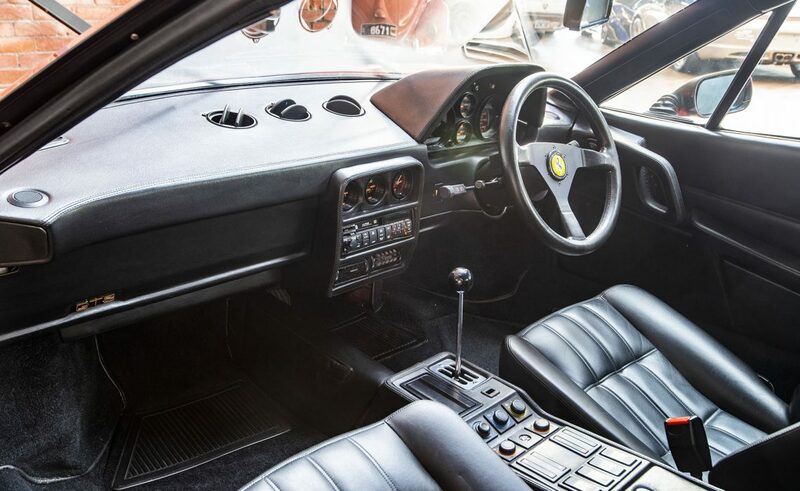 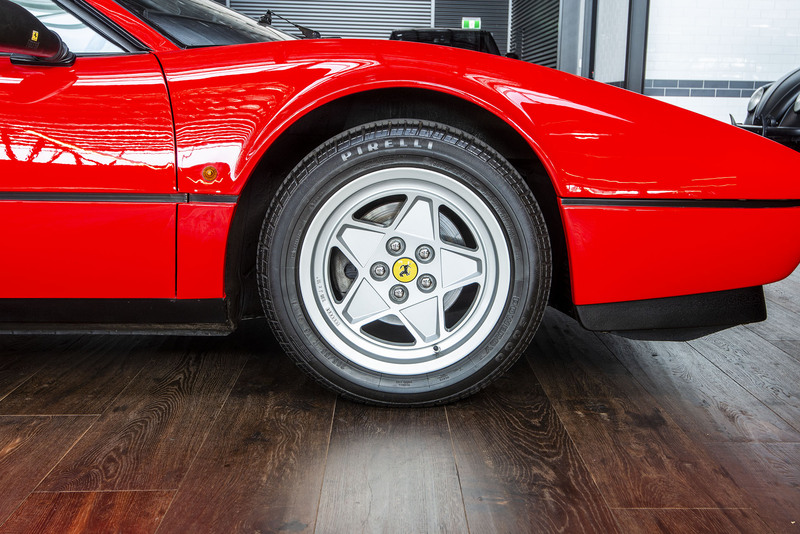 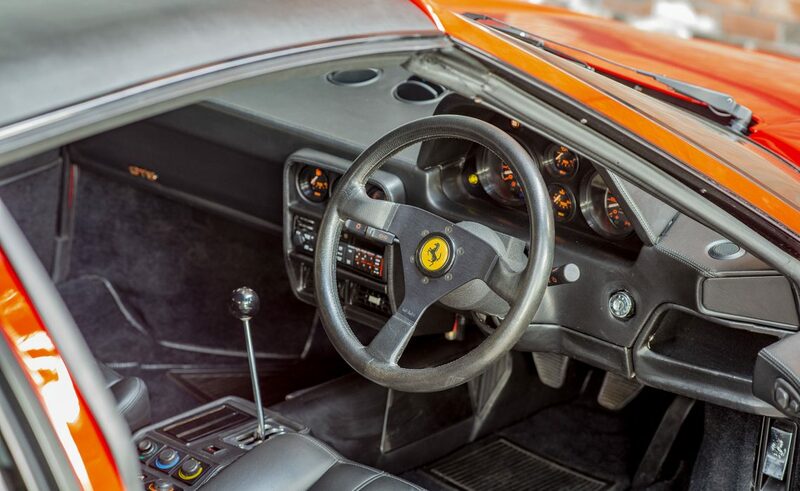 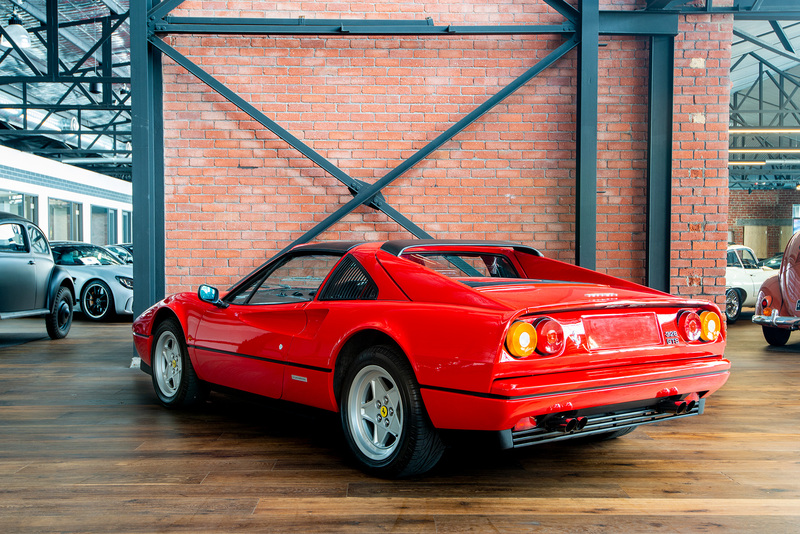 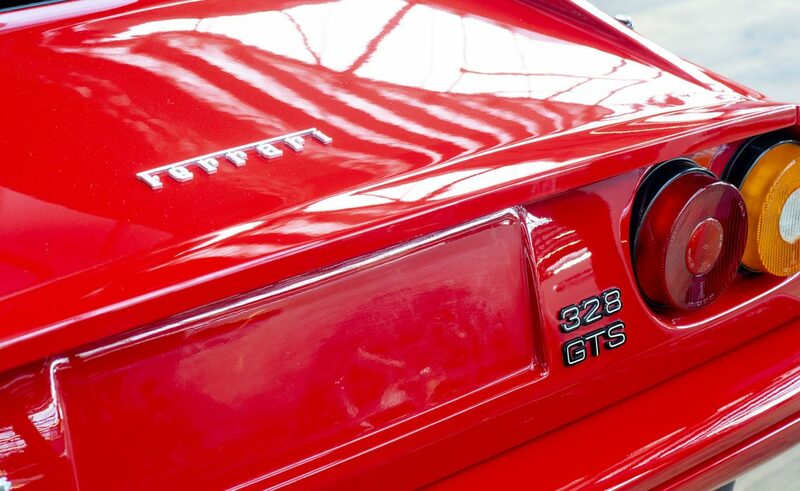 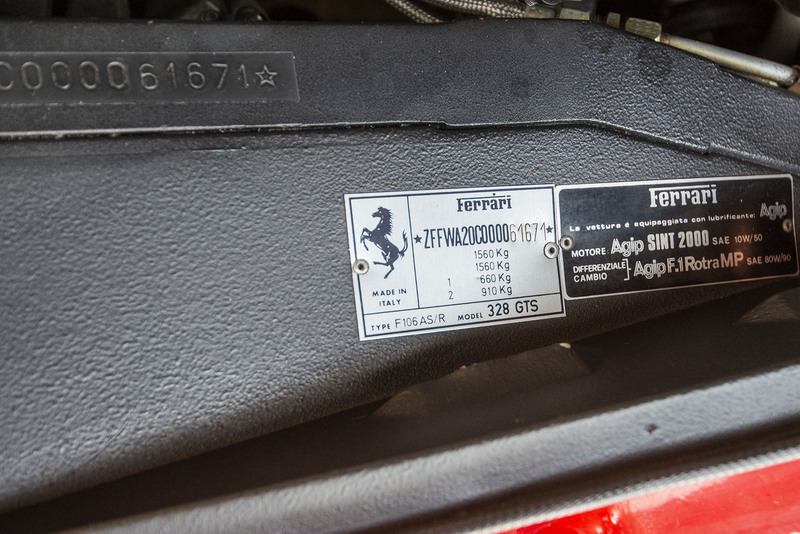 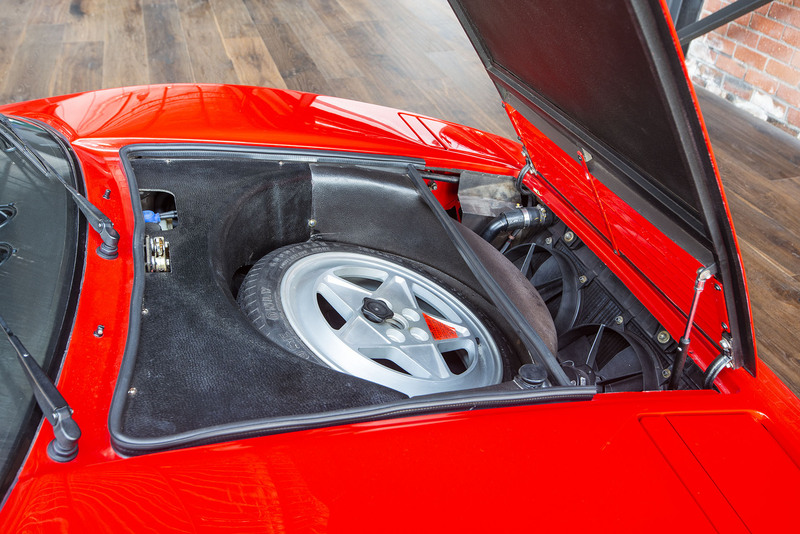 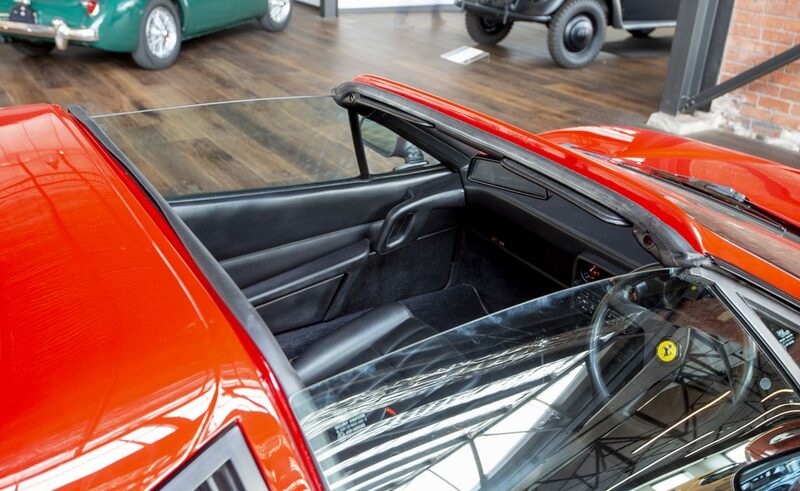 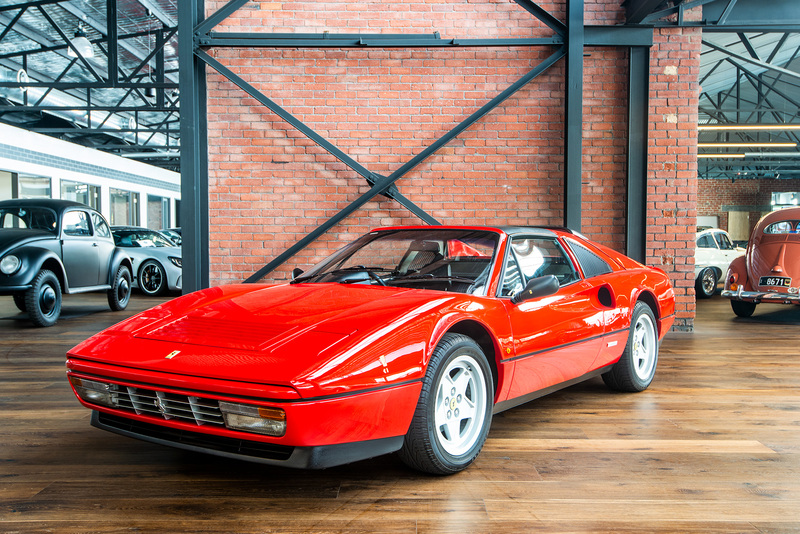 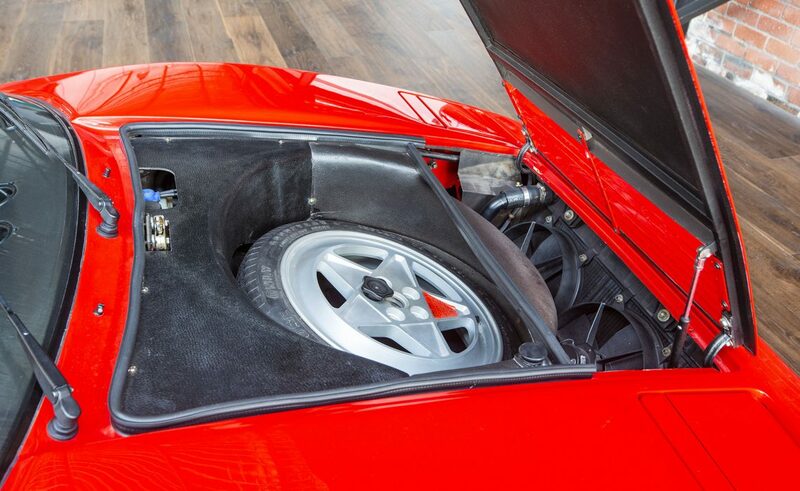 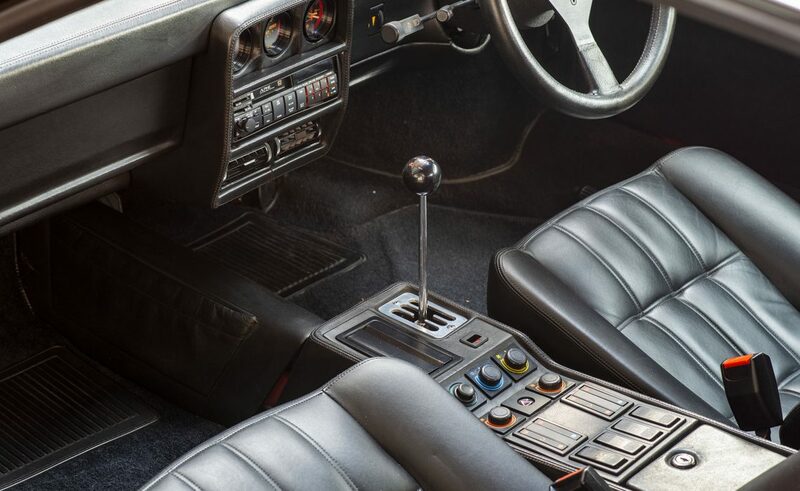 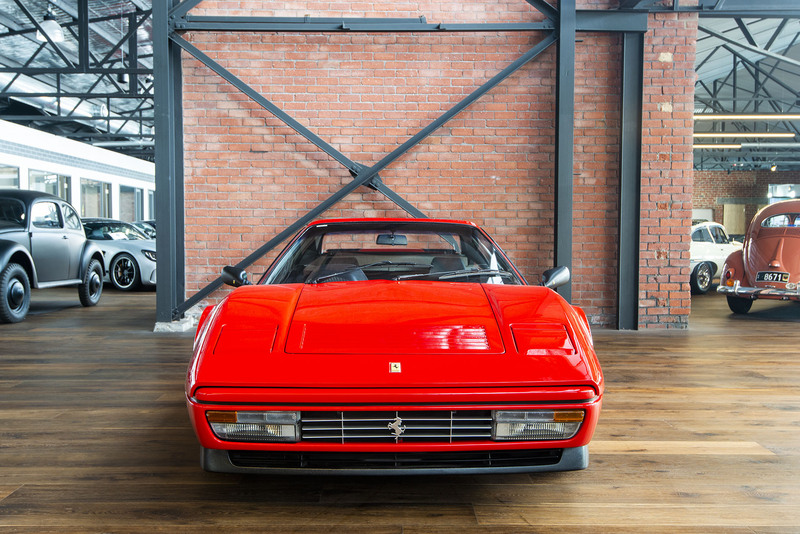 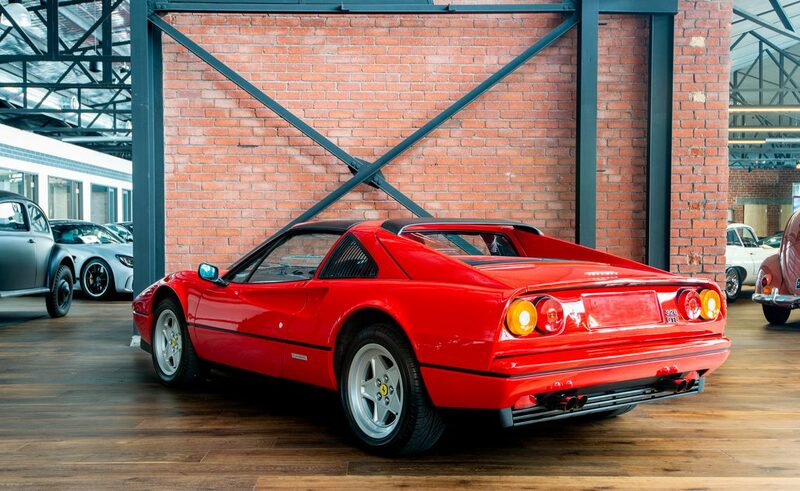 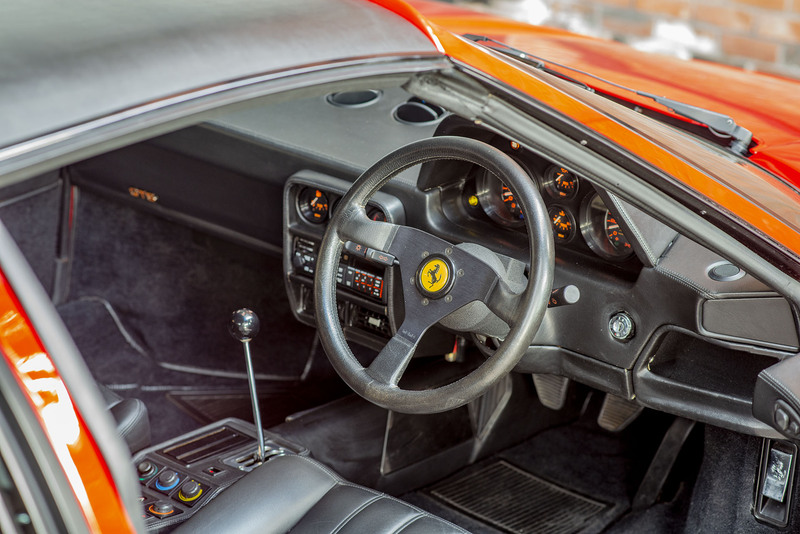 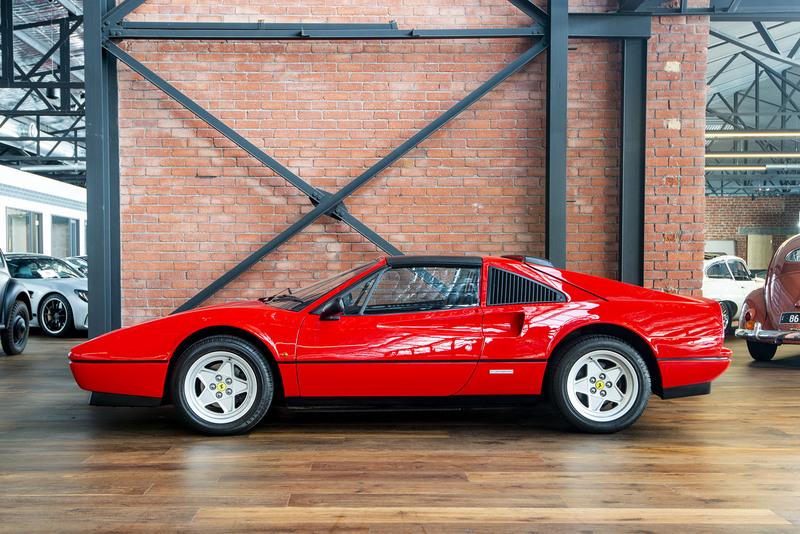 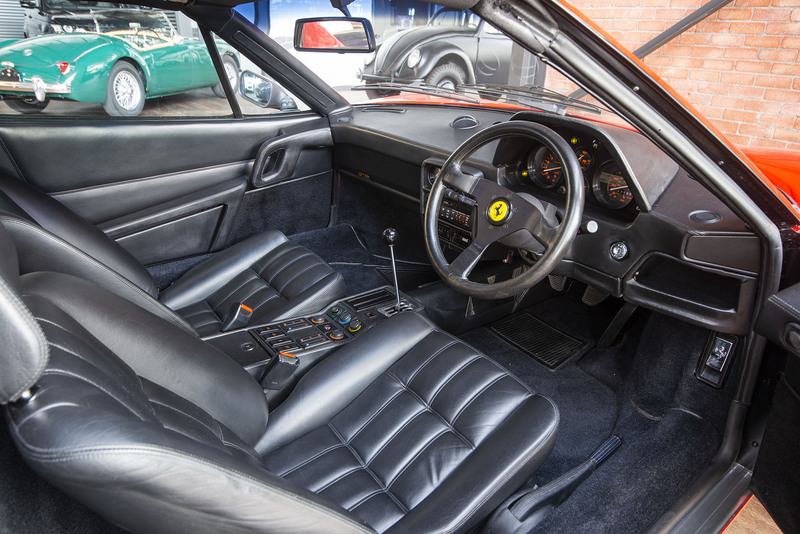 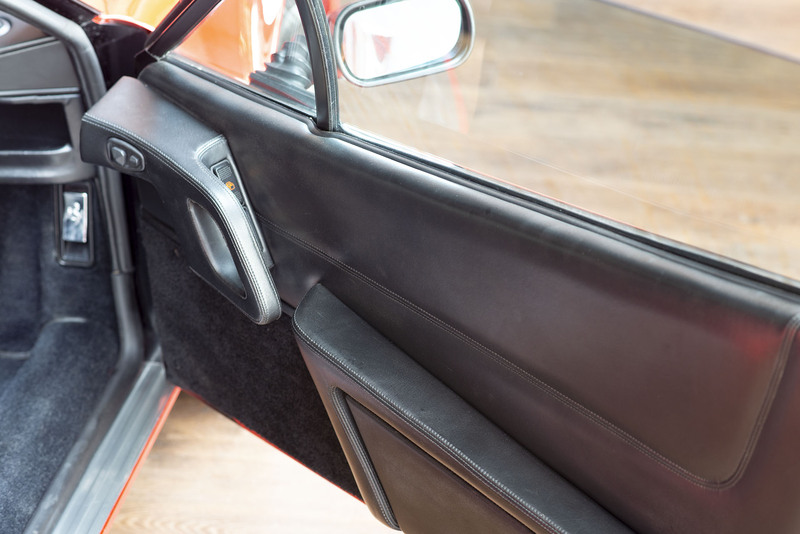 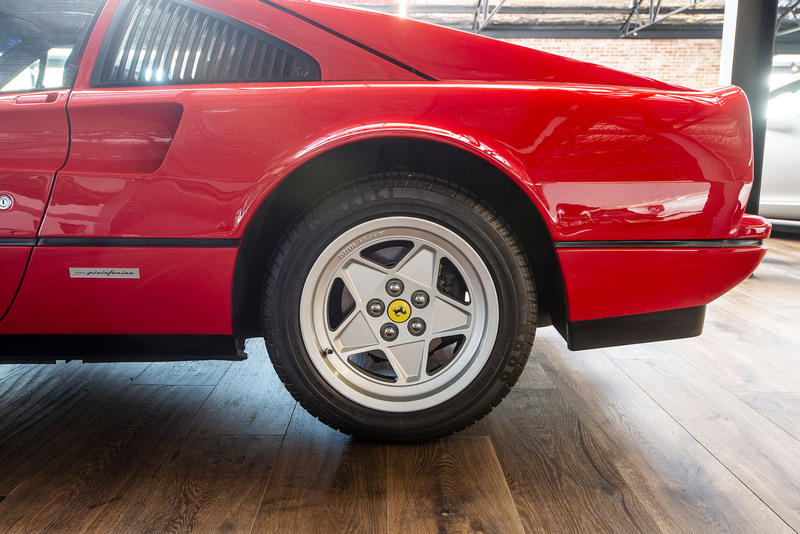 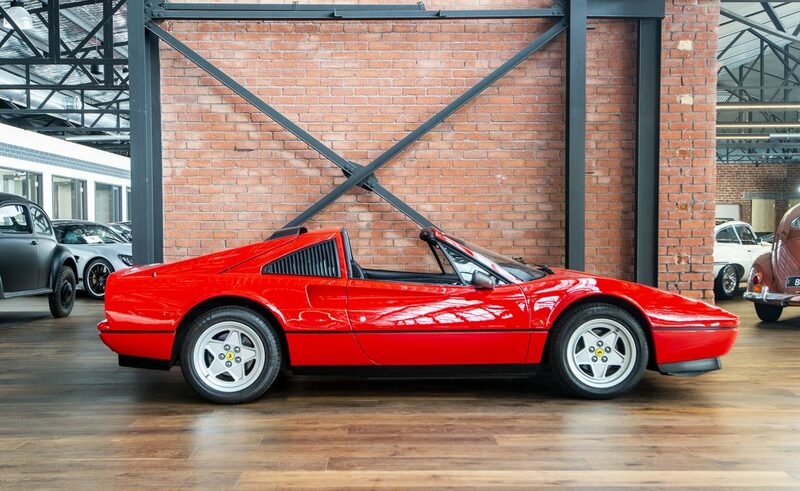 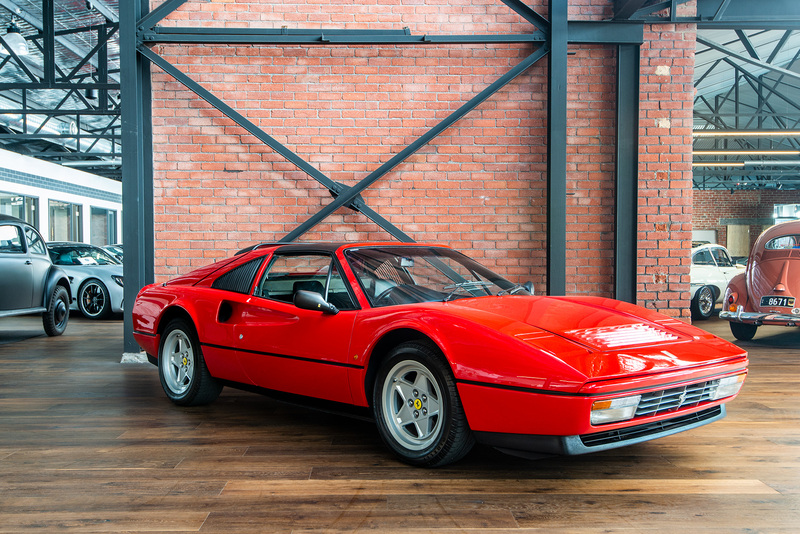 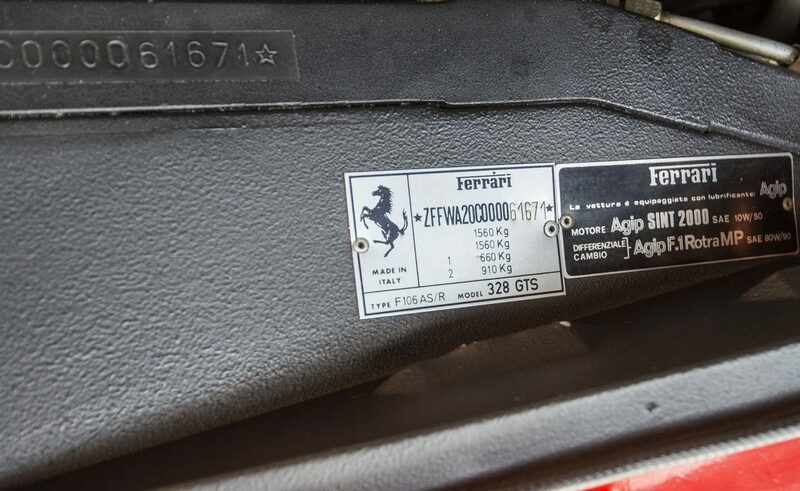 Superb UK delivered, very low mileage Ferrari 328GTS in popular Rosso Corsa (racing red) with black leather seats. 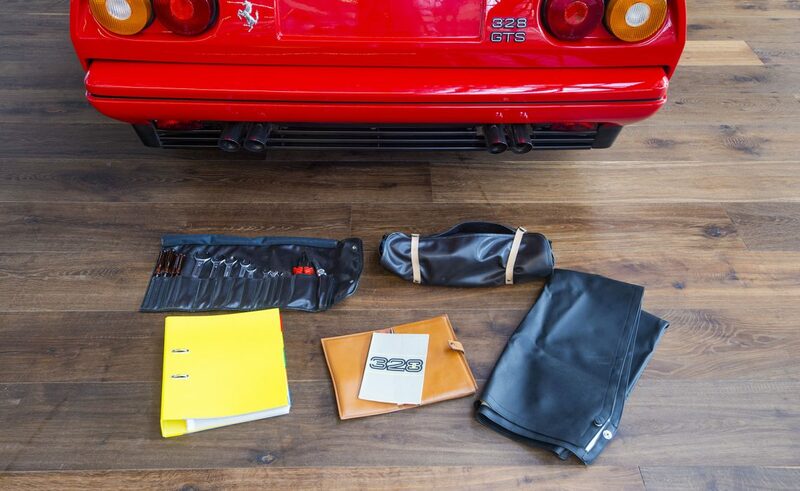 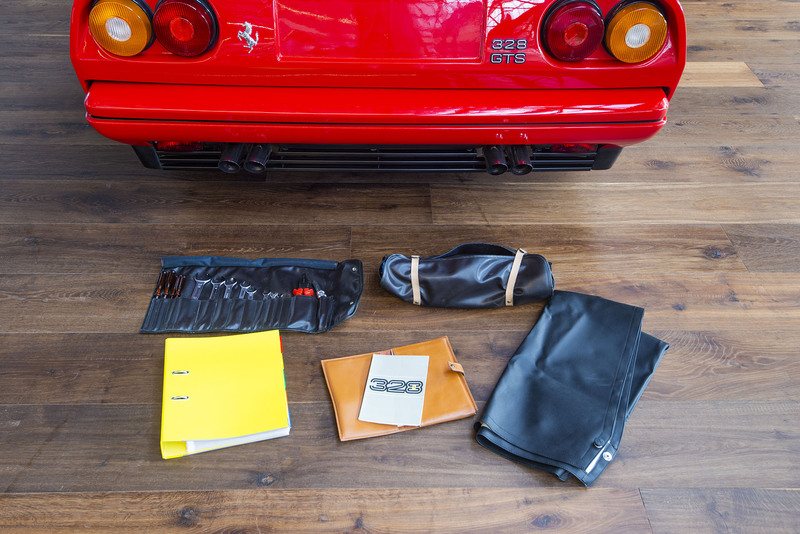 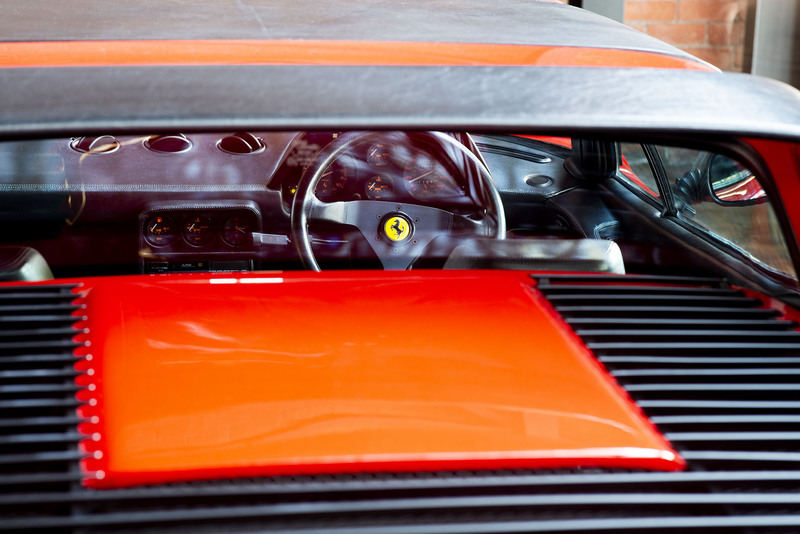 Full books with a comprehensively completed Ferrari service history and a folder of receipts verifying the low mileage. 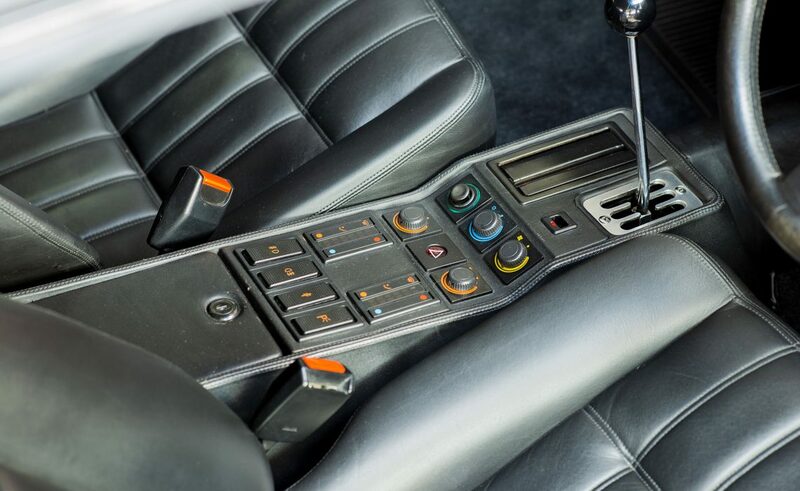 The design of this model still takes the eye thirty plus years later. 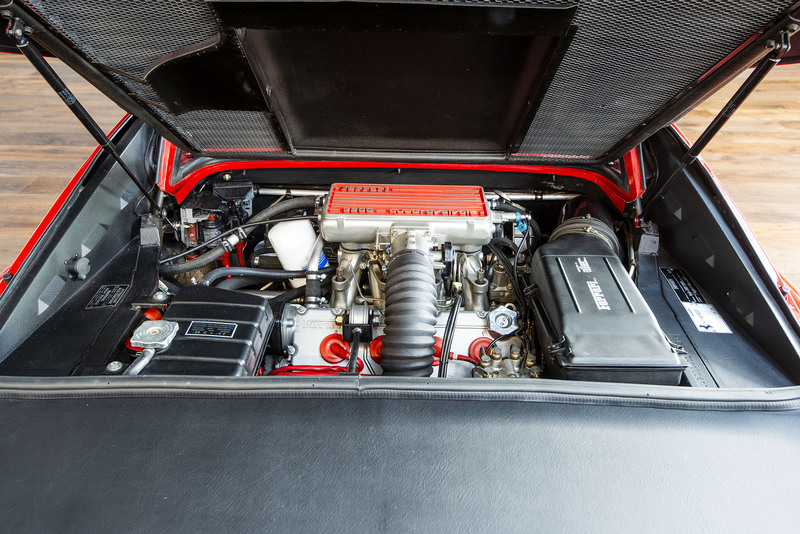 Beyond its great looks, it is a very good car to drive with the 3.2 litre quad cam V8 a lively performer with a maximum speed of 263 km/h according to the handbook - 198 kW and a strong 304 nM of torque at 7700 rpm. 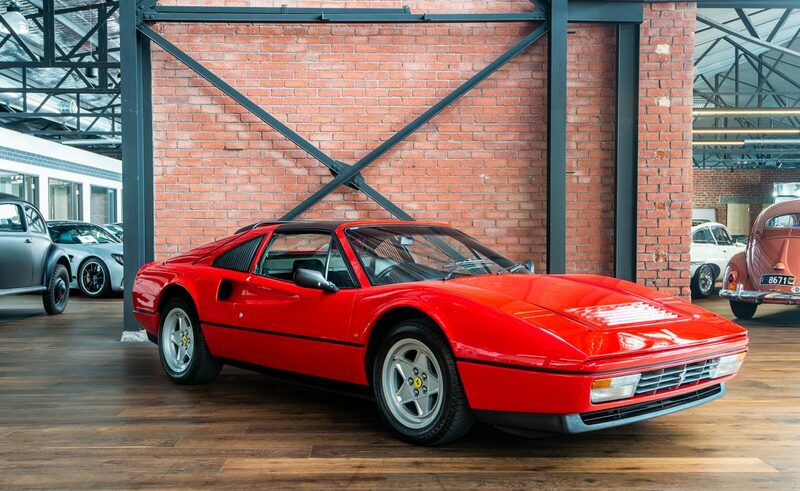 If you seek a 328 GTS in the condition which will give you pleasure every time you approach it, please consider this example.